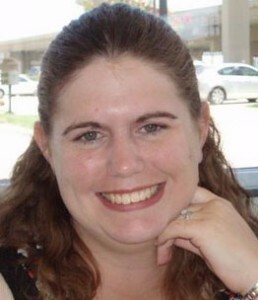 Get to know our client, Courtney Chowning! Courtney has been doing online tech support since 2006 and now writes tech articles to help other training their customers in tech that will help move their business forward. 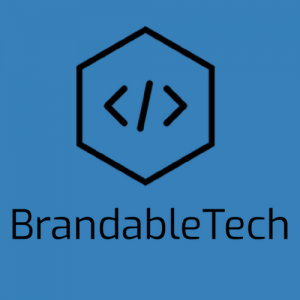 I’m very proud of the quality of tech content I’ve been able to produce for BrandableTech. It feels wonderful to be able to put all my years of tech support to use by writing content that benefits others and has a great good.